Canon i-Sensys MF249dw printer review - Which? 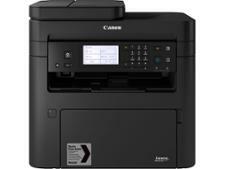 The Canon i-Sensys MF249dw may be expensive, but you get a lot for your money. 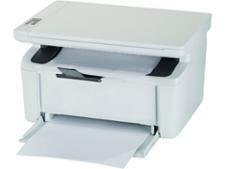 It can copy, scan, print and fax, and has useful functions such an automatic document feeder. 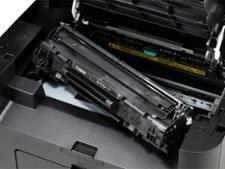 Printing costs are low, but what is its print quality like? 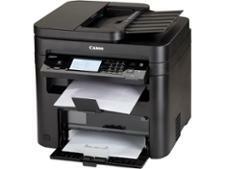 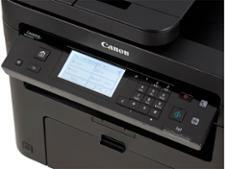 We sent this inkjet printer for expert testing so read on for our Canon i-Sensys MF249dw review.